Special Containment Procedures: All instances of SCP-688 are to be contained in an environmental holding cell. Temperature must be maintained at 15 to 25°F, and water temperature at 10°F. No instances are to be let out of containment. Testing is prohibited. Containment cell walls are to be electrified at all times. Site-██'s emergency generator must be checked every hour. Site-██'s on site nuke will be considered during any and every containment breach. This is a last resort. Monthly termination has been issued for offspring of SCP-688-1 and -2. 20-50 offspring will be destroyed each month. It is suggested that body armor is worn while collecting these offspring. Description: SCP-688 is a collection of autonomous plush dolls consisting of one pink penguin, one blue penguin, and one small grey fish. These instances are labeled SCP-688-1, -2, and -3, respectively. SCP-688 are extremely rebellious. SCP-688's focus drastically changes, depending on their immediate surroundings. (Currently, it is the Foundation.) SCP-688-1 and -2 reproduce at a rapid pace, much faster than any ordinary penguin. This may be to increase numbers, or to prevent extinction. SCP-688 have repeatedly demonstrated a capacity for violence and ferocity that has no analogue in their organic counterparts. These attacks involve 100-150 members attacking one person at a time. Subjects will suffocate and expire shortly after these attacks begin. SCP-688's diet revolves around SCP-688-3. SCP-688 is not known to eat anything other than SCP-688-3, and eating seems mandatory to maintain health. SCP-688's supply of SCP-688-3 seems to be infinite. It is unknown whether the food is being transported from another place, or is instantaneous materialization. Update: Emperor Penguin instances of SCP-688 (Hereby referred to as SCP-688-B) have been recorded recently. First official recording of SCP-688-B was on █/██/20██. 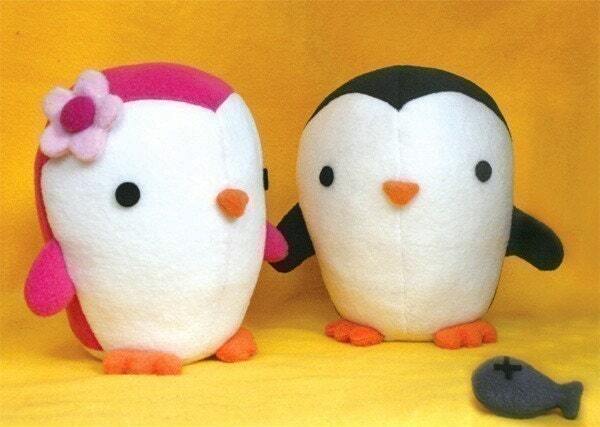 These penguins appear to be SCP-688's leaders, but it is still uncertain. SCP-1058-B are seen intensely staring into surveillance cameras in the installation. Viewers report feeling "as if something was being stolen from them". It is to be noted that during these occurrences nothing has or is being physically stolen from the subject. O5 Note: Should SCP-688 breach containment, the pack will conduct their revolution on a national, perhaps even continental scale. Given their reproductive capabilities, even a single pair of specimen pose a potential breach of secrecy for the Foundation. SCP-688 must be contained at all costs.